Whether you are looking for a home on the lake, a place to retire, a weekend retreat, or a vacation home call my Granny and Mom. Granny and Mom know the lake area (They both grew up on the lakes’) every morning bright and early Granny and Mom will search the MLS for that perfect home for you and your family and send you periodic updates. Just write them at Glenda@kylakeproperty.info or traci@kylakeproperty.info You can also give them a call at 270-562-1201 (Granny) or 270-978-8810 (Mom) tell them what you are looking for and they will take care of the rest. I like to fish so I’m suggesting you check out the fishing section. Now Granny likes this area’s history so she’ll say you should check out the Lake’s Overview and History section. Now my PawPaw (he’s another story entirely) tells the best stories! Guess that’s why he’s partial to the Land Between The Lakes and the Lake Information Sections. And my Mom she likes to look at all the lake homes so please visit the section on waterfront homes. (Remember we can show you any home listed in our entire MLS.) Of course we want you to know about our area schools too. 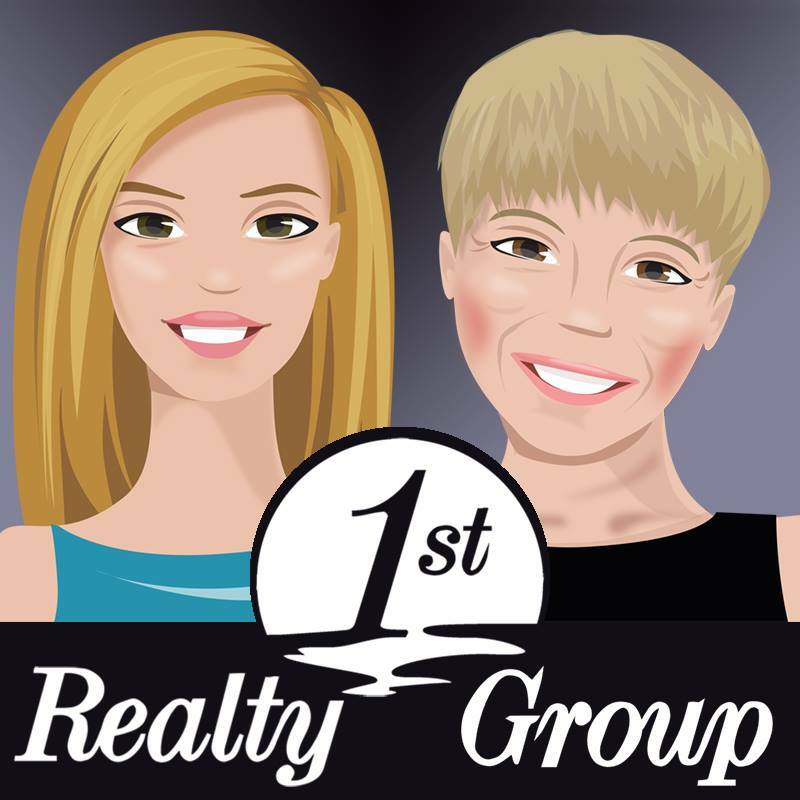 Granny’s and Mom’s company, 1st Realty Group, specializes in waterfront and lake area homes. They want to help your family find that perfect home to fulfill your dreams. Let us start working for you today. Tell us what you are looking for and they will take care of the rest. Enjoy our web site. You can check out the entire MLS there is no need to go anywhere else. Let us start working for you today. What Is Important To You In The Sell Of Your Property. My Granny and Mom specialize in representing their clients in the purchase and sale of waterfront and lake area homes on both Kentucky Lake and Lake Barkley. The Ritchie/Markum TEAM specialize in waterfront and specialty homes, along with lake area homes and property in Murray, Calloway County, Gilbertsville, Benton, Marshall County, Eddyville, Lyon County, Cadiz, Trigg County, and Grand Rivers, Livingston County. Our family lives on Kentucky Lake and knows what properties are for sale on Kentucky and Barkley Lakes. (I know where the fish are biting and where all the good watering holes are! Another name for a watering hole is a restaurant) Granny and Mom keep current of all transactions in the Lakes area, and know what is happening on both of our beautiful Lakes both in residential and commercial availabilities. Give My Granny or Mom a call TODAY! They’ll work hard to find you that perfect house to call your new home. They are good at finding great resorts for sale too. If you want to sell your home or resort call my Granny and Mom they can help! In 2014 the Ritchie/Markum TEAM sold over $13,500,000 (thirteen million five hundred thousand dollars of waterfront and lake area homes). P.S. We hope to hear from you soon. Send us an email! Even if you just want to say HI!